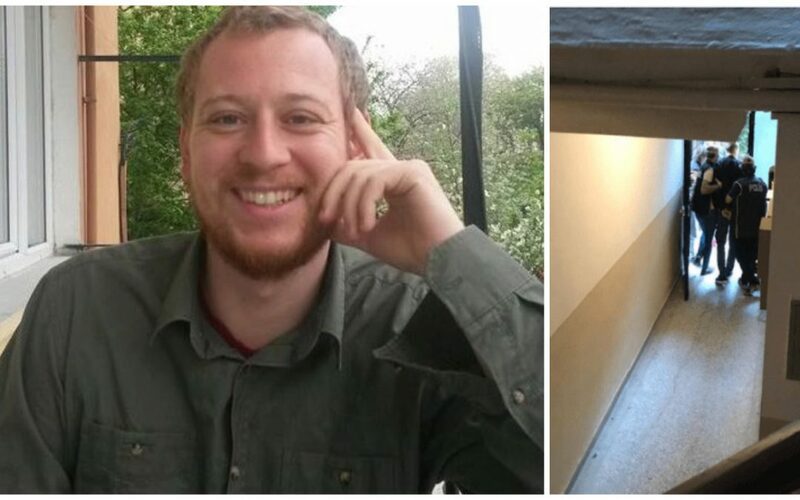 Max Zirngast, an Austrian journalist and a writer, was detained in Turkey’s capital province of Ankara on Tuesday. Re:volt magazine tweeted that Zirngast and “several others” were arrested in Ankara at around 5 in the morning by anti-terror police in Ankara. The magazine later said that the journalist was likely being held due to “political publications” rather than terror-related charges. Zirngast has lived in Turkey for several years, Re:volt said. Nearly 350 journalist have been jailed over the past 2 years in Turkey with some of them being released pending trial.